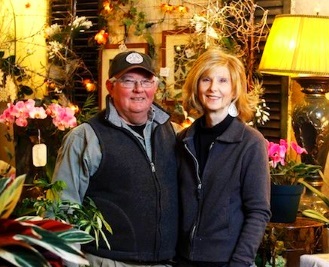 At Talbott's Flowers, we customize designs with you in mind! We're a local Westerville, Ohio florist delivering courteous, professional service and the highest quality of beautiful floral arrangements. Our experienced designers can create an arrangement that will complement any occasion and meet your budget and style expectations. We offer daily delivery service to all local funeral homes and hospitals and service the greater Columbus area. 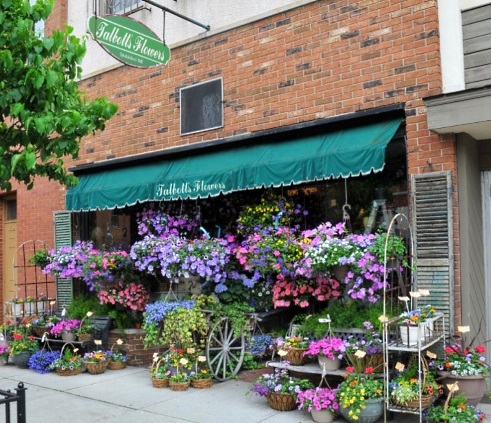 Westerville's Original Flower Shop, Talbott's Flowers is located in the heart of Uptown Westerville and has been family owned since 1947. Generations have been coming to us for our unique English style presentations and gardens for over 69 years. Our outdoor sidewalk garden setting has been known to stop traffic. We consistently stock an unusually wide selection of fresh flowers and plants, including premium long stem roses in a variety of colors weekly. Our selection of custom outdoor baskets and patio containers captivate our uptown shoppers, and we are pleased to custom design something for any special occasion. Call or stop by our shop in Westerville. 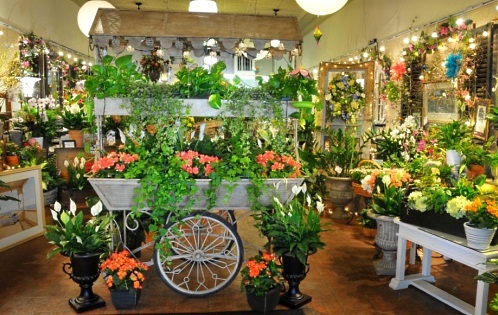 Choose from our nice selection of Green Plants, Blooming Plants, Dish Gardens, Orchid Plants, Hanging Flower Planters, and more! You can always depend on us to help you in choosing funeral flowers. 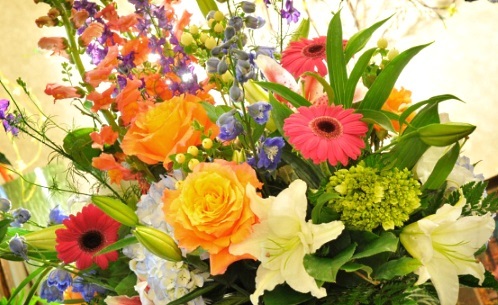 We will design flowers that beautifully convey your expressions of sympathy. Call or visit us today… we look forward to meeting you! Thank you for visiting our website. Easy online ordering available 24 hours a day.